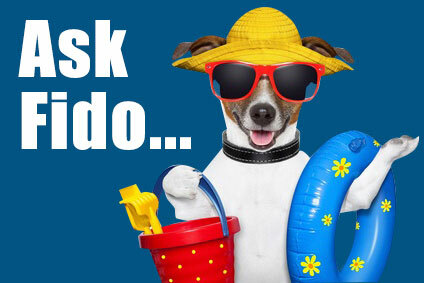 The monthly Yappy Hour sponsored by The Friends of Hermon Park will be held from 3 to 5 p.m., Sunday, June 28. 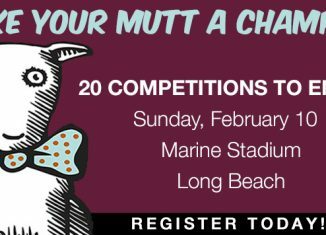 This is a great opportunity to meet other dog lovers and support Hermon Dog Park. Yappy Hour is held at the dog park, 5568 Via Marisol, Los Angeles, CA 90042. Parking is available along the freeway edge of the park. The dog park is on the other side of the Avenue 60 overpass. In honor of National Train Your Dog Month, we’re highlighting Diane Rose-Solomon’s book, JJ Goes to Puppy Class, the second in a planned five-book series. 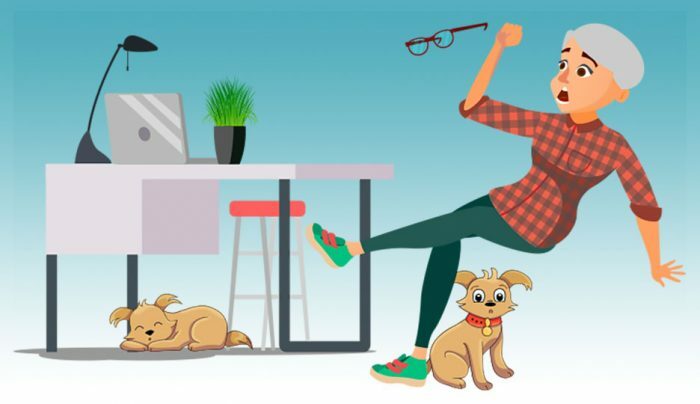 This delightful children’s book focuses on the importance of training puppies as part of being a responsible dog owner. 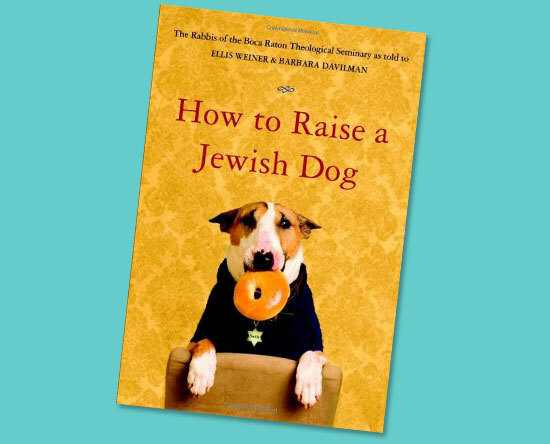 If you think the monks of New Skete are a little dour in their dog training, check out How to Raise a Jewish Dog.